Problems, questions, comments? Please open a trouble ticket. exec.dir@jptos.org Issues related to your subscription to the Journal of the Patent and Trademark Office. 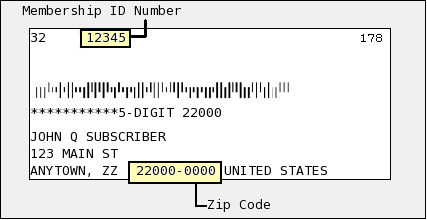 E.g., address changes, back issue ordering, cancellation, etc. adverts@help.jptos.org Issues related to your advertisements or to purchasing advertising in the Journal or on this website. articles@help.jptos.org Issues related to articles, or for submission of an article for publication. billing@help.jptos.org Issues relating to billing and/or payment processing for subscriptions or advertisements. Issues that are not already covered by one of the above areas. If you are an existing member, please include your membership identification number with all requests. Your membership identification number is printed on the address label affixed to the back cover of your Journal, directly above your name.